It’s finally December, that means we can really start to get all excited for Christmas. With decorations already going up around the country, here’s hoping you’ve already started your Christmas shopping! We know there are always people in your life who are almost impossible to buy for, but instead of sticking with the gift voucher you’ve bought them every year, why not check out our ethical gift guides! In today’s post, we’ve picked out some of our favourite ethical Gifts for Her, including Fair Trade, Organic, Ethically Sourced and Vegan alternatives to regular products you’ll find on the high street. Why not choose something a bit more unique and a bit kinder to the planet for the special ladies in your life. This unique collection from LA Jewellery includes a necklace, earrings and a bracelet featuring hand beaten flower like decoration. 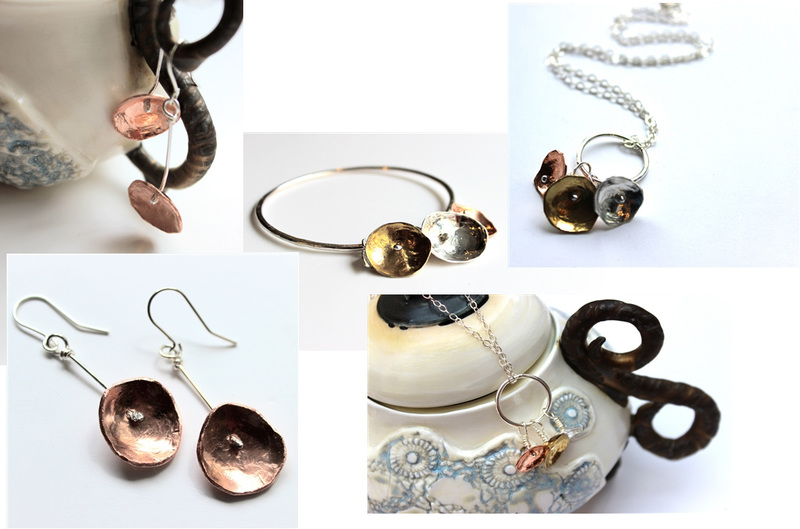 Each piece is gorgeous on it’s own, even better as a set, and all are hand crafted in the UK using recycled and ethically sourced silver, recycled copper and recycled brass. Christmas isn’t complete without a luxury beauty gift set like this Hair Care gift set from John Masters Organics. This particular gift set contains lavender & rosemary shampoo (60ml), SCALP stimulating shampoo (60ml), citrus & neroli detangler (60ml), lavender & avocado conditioner (60ml) and a mini argan oil (3ml). The products care for you hair as well as the planet, made from organic, sustainable ingredients they are free from animal testing and suitable for vegans. Have a look at our other Beauty gifts, and see more from John Masters Organics. 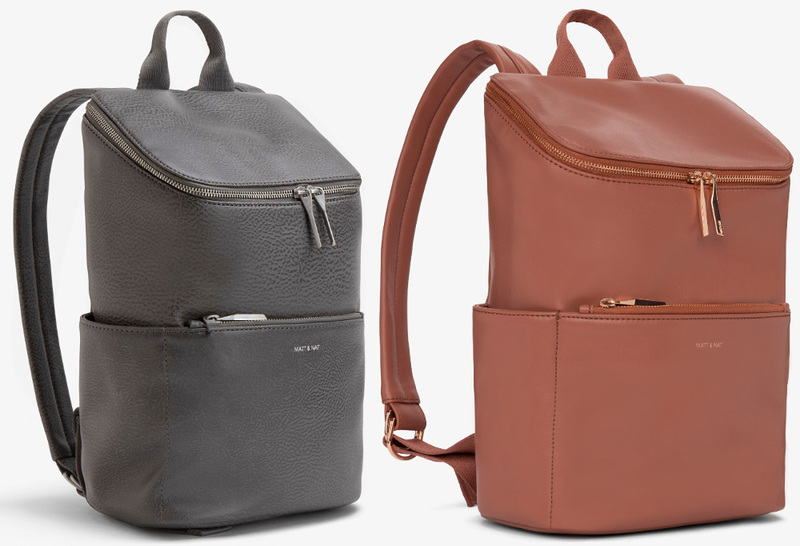 These gorgeous vegan bags from Matt & Nat are made from faux leather, just as soft yet tough as real leather without the animal exploitation. The bags are always ethically made, and the brand has strong personal relationships with factory owners, visiting regularly to ensure integrity throughout the production process. Matt & Nat are also committed to using 100% recycled lining in every one of their bags. Rather than picking something up without thinking about it, why not choose the kind of ethical gift that has a story behind it like the lovely bags from Matt & Nat. Packed with Fairtrade Certified sweet treats including Divine Chocolate, Caramel, Chocolate & Sea Salt Fudge and fruity Jelly Beans. Who can resist something this delicious! 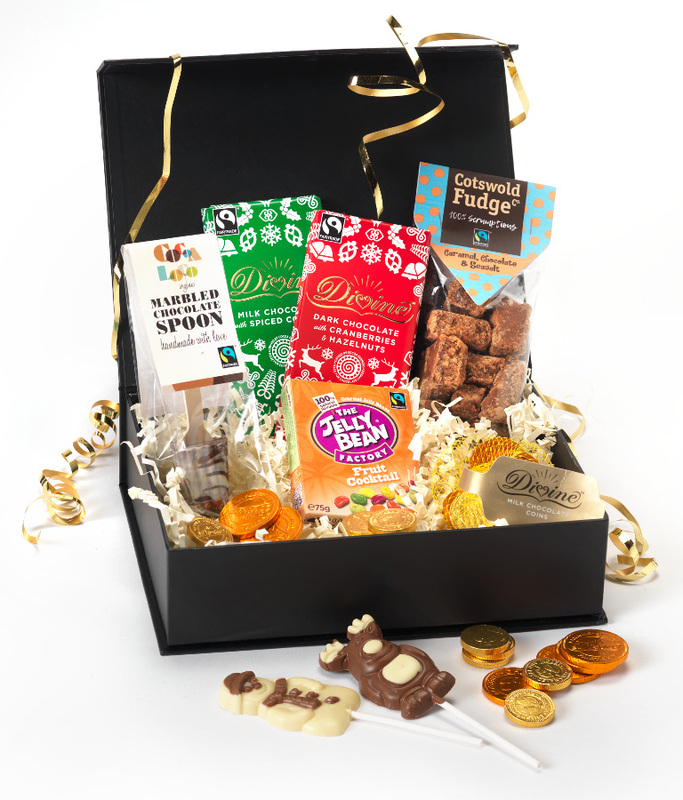 The chocolate and sweets are made with Fairtrade ingredients which means the growers are paid a fair price, and there’s a Fairtrade premium which goes towards helping local communities. See more chocolate gifts here. Remember to check out our Gift of the Week each week too for some more ethical Christmas inspiration!